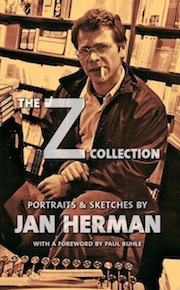 I’m the author of several books, including The Z Collection: Portraits & Sketches, just published by Blue Wind Press in a new American edition and by Moloko+ in a new European edition. 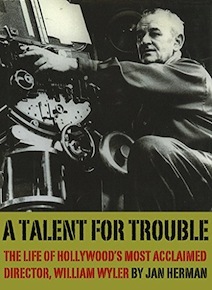 My biography of the Hollywood director William Wyler, A Talent for Trouble, is available as an ebook at Amazon and an ebook on iTunes at the Apple store. 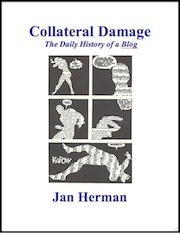 Putnam published it in hardcover, and Da Capo Press published it in paperback. 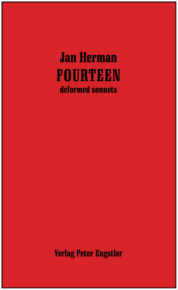 My poems have been published by Peter Engstler Verlag in a bi-lingual English-German edition titled FOURTEEN: Deformed Sonnets. 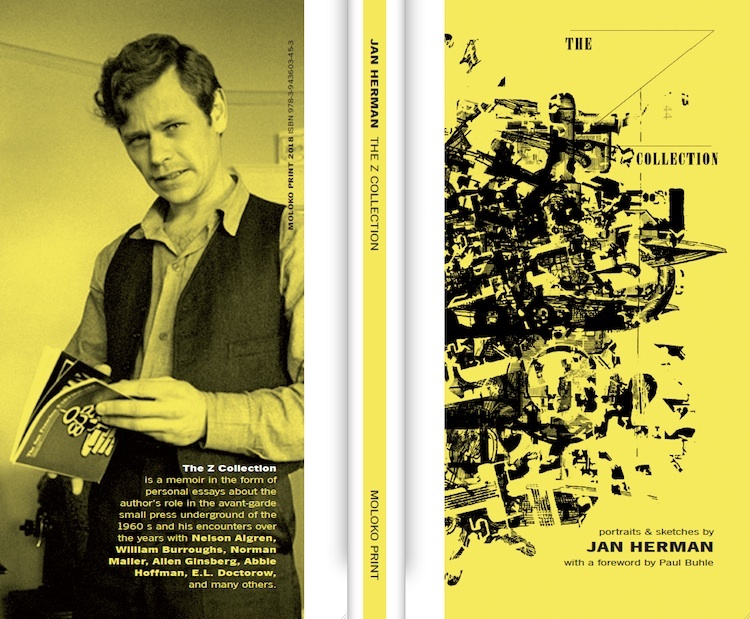 The German translation is by Gregor Potts. 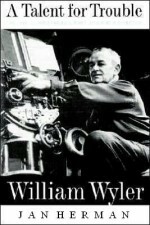 A collection of theater criticism, published in two volumes, is also available: Second Nights (Vol.1) and Second Nights (Vol. 2). 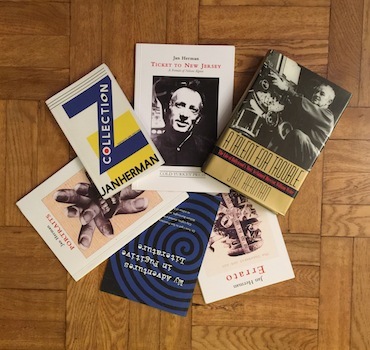 I am also the co-author of the experimental fiction Cut Up or Shut Up, a collaboration with Carl Weissner and Jurgen Ploog (and with a “tickertape” intro by William S. Burroughs). 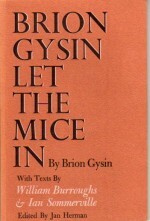 Books I’ve edited include Brion Gysin Let the Mice In, co-written by Gysin, Burroughs and Ian Sommerville (Something Else Press), and The Something Else Yearbook, an anthology of the arts.